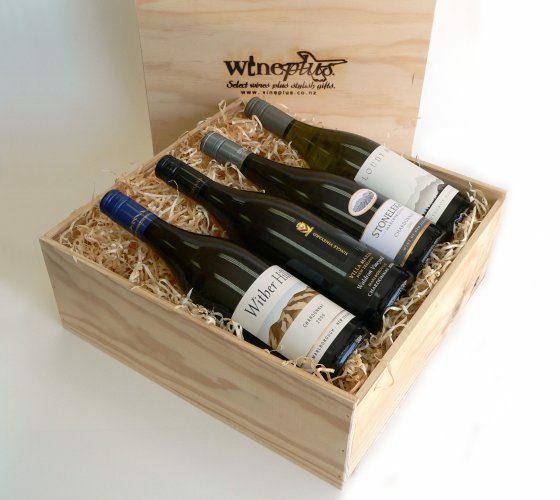 As the name suggests, this gift box is a cracker – with something for everyone. Includes a gourmet Christmas pudding, Butterscotch and Brandy sauce, cheese, crackers, tuscan panforte, chocolate coated almonds and cranberry and apple jelly. 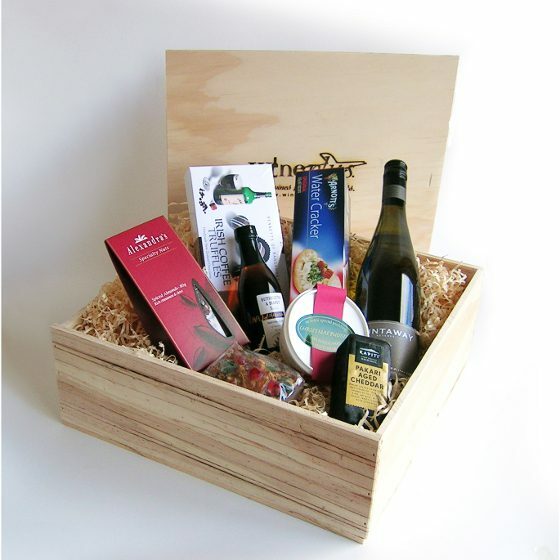 As the name suggests, this gift box is a cracker – with something for everyone. Includes a gourmet Christmas pudding, Butterscotch and Brandy sauce, cheese, crackers, panforte, chocolate truffles and spiced almonds. "Thank you kindly for all your efforts, I am very grateful and will most definitely be recommending your services to many of my friends currently living in the UK who also have parents back in NZ."